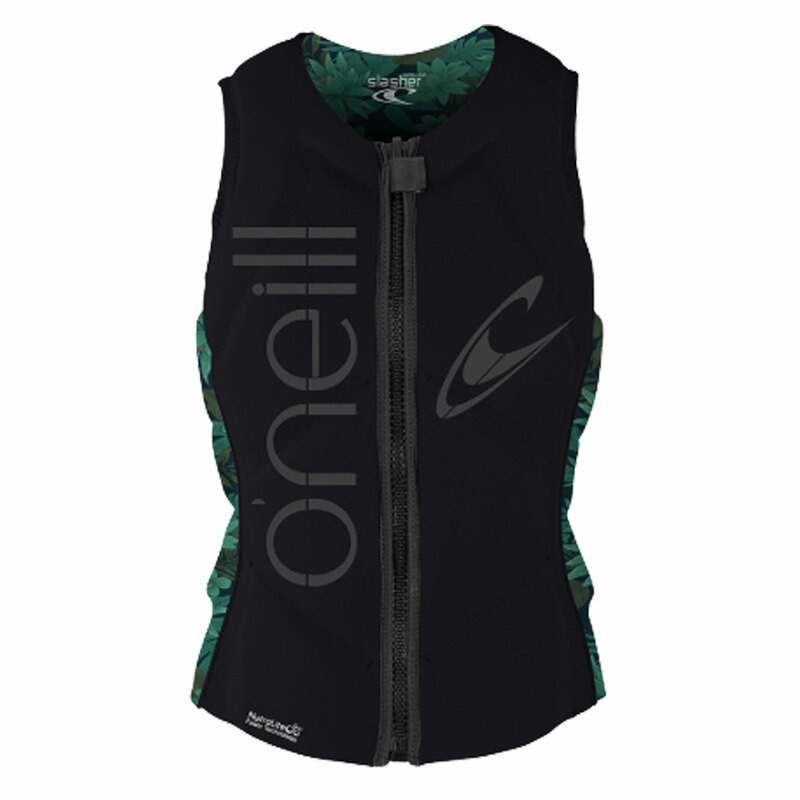 The O’Neill Competition Vest lineup defies convention and sets a new industry standard for performance driven technology. The lightest vests in the water just got lighter, stronger and dry faster than ever. 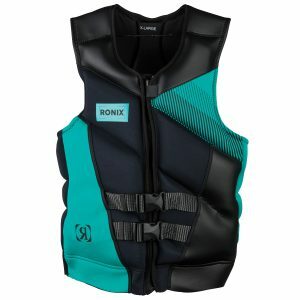 WARNING -THESE VESTS ARE FOR COMPETITION WATERSKIING AND WAKEBOARDING. 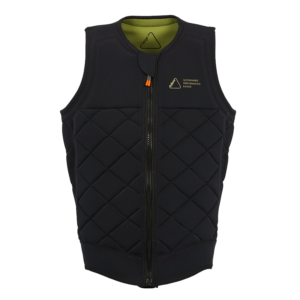 THEY ARE NOT APPROVED BY THE U.S. COAST GUARD. 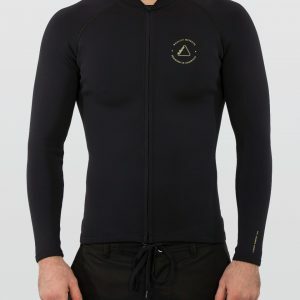 THESE ARE WAKE AND WATERSKI WETSUIT GARMENTS. 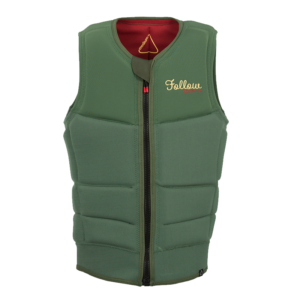 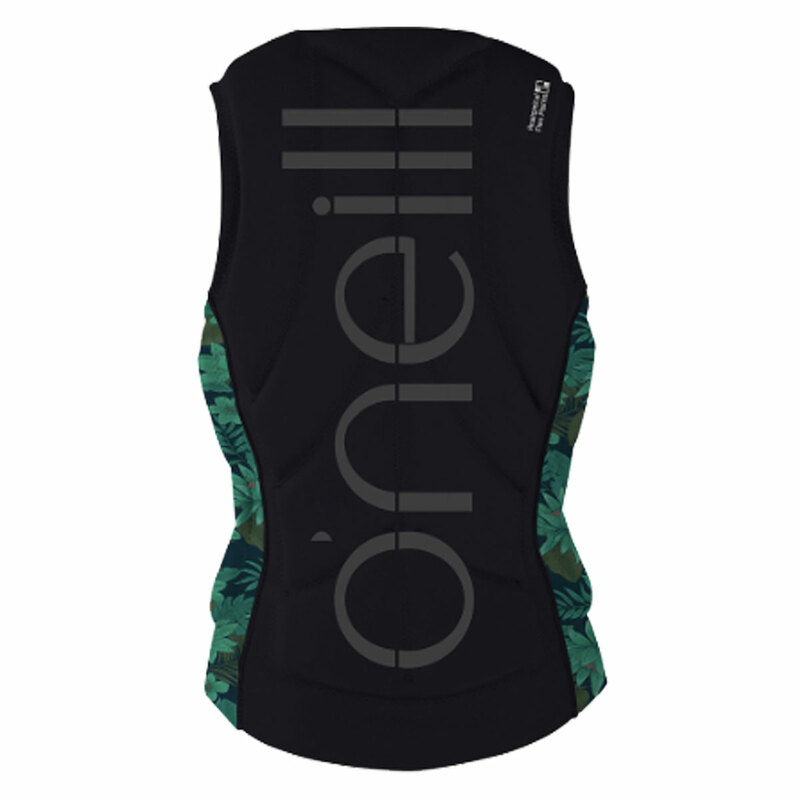 Vests, Comp Vests, O'Neill, Neo, Brands.